Barclaycard have increased the length of their market leading balance transfer credit card to 30 months, just hours after Tesco Bank managed to match it. Tesco’s new 28-month balance transfer credit card became the joint-longest balance transfer card on the market, but only for a few hours, as Barclaycard upped their offer by two months. However, with a 28-month term and 2.9% handling fee the Tesco Bank Clubcard credit card for balance transfers remains a significant rival to Barclaycard’s balance transfer supremacy. As balance transfer credit cards rely on new customers, Tesco Bank is likely to have the upper hand, with Barclaycard already having a higher number of existing clients who cannot transfer their balance to another Barclaycard credit card. Barclaycard has aimed to limit Tesco’s surge by increasing its 28-month offering to 30 months, putting it back at the top of the balance transfer market tables. While one month won’t make a huge difference to most consumers, the two credit cards have a range of varying features to distinguish themselves. The Clubcard benefits with Tesco’s credit card are likely to entice regular shoppers, as customers will be able to collect points wherever they use the card. In terms of the handling fee, the two credit cards are equal, although Barclaycard will charge an initial fee of 4.9% before applying credit to reduce this to 2.9%. 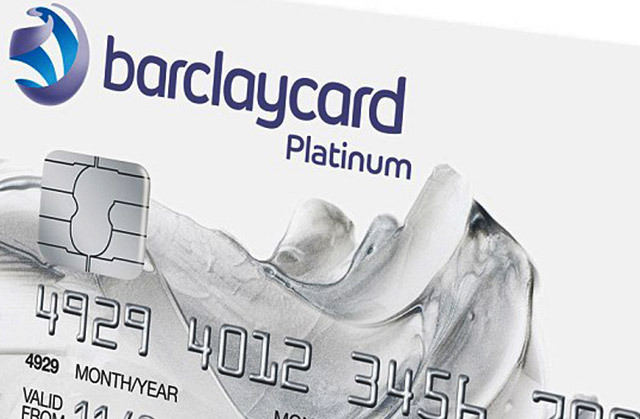 However, the Barclaycard Platinum comes out on top in the purchases category, giving customers six months 0% interest as opposed to Tesco’s three months. Personal finance expert at uSwitch, Michael Ossei believes the two credit card providers are jostling for position to gain prominence in price comparison tables. “The length of the balance transfer can often be the most appealing factor when choosing a credit card, but it’s important to weigh up how much you can afford to pay back each month and if you’re going to make use of all of the other benefits,” Mr Ossei said.